Isn't this Cervidae inspired stool elegant? 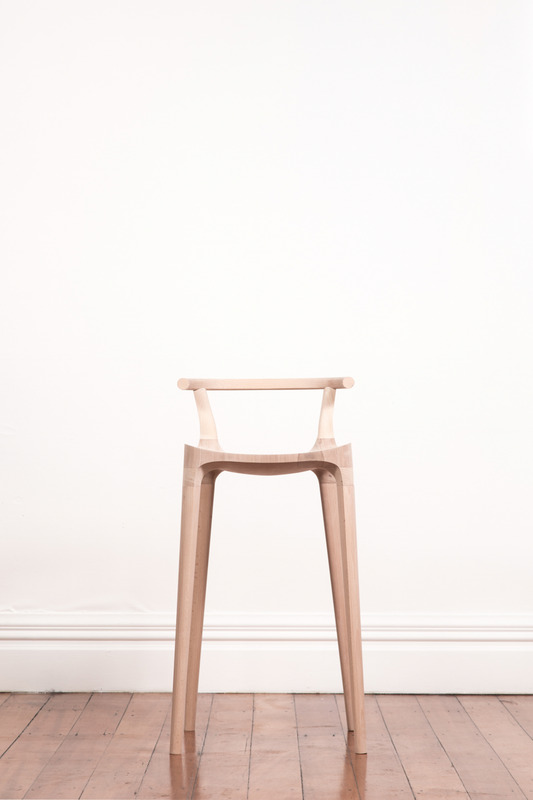 It was a Notable Winner in the Core 77 Design awards in the Furniture and Lighting Student section. 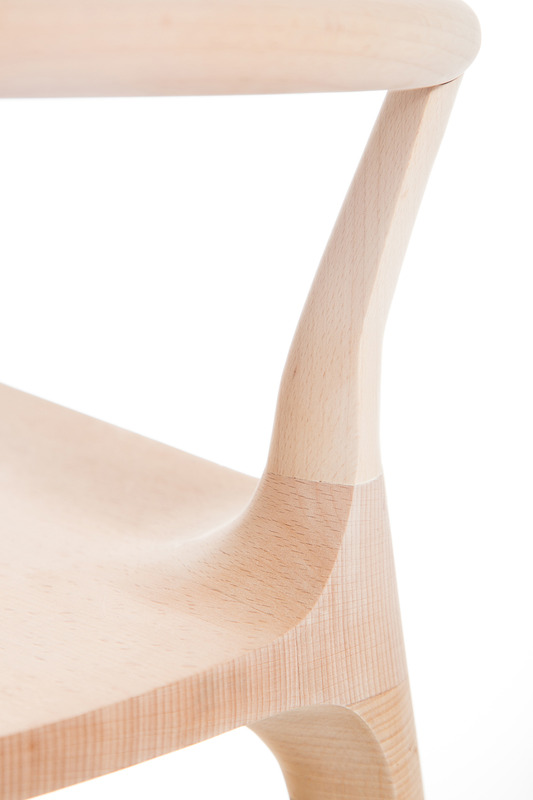 Elka combines CNC machining and manual work into a beautifully crafted seat. Oscar Pipson did a wonderful job. I also love the Festival Wine packaging and Mine condoms.